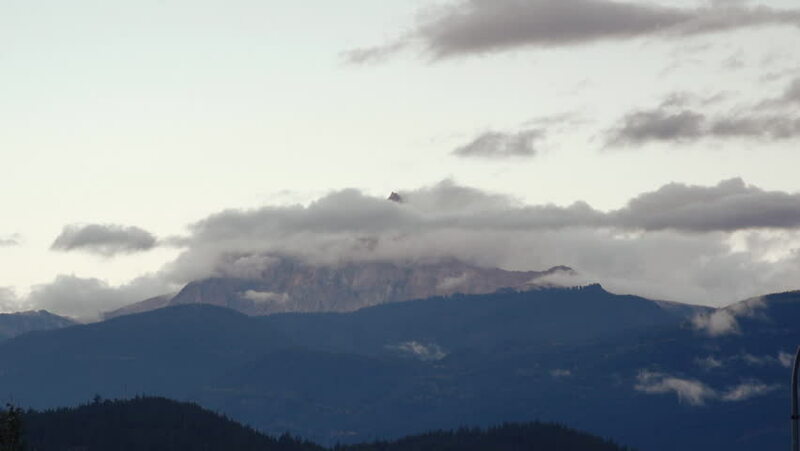 A time-lapse of clouds churning over a mountain peak near Squamish, British Columbia at sunset. The sky and mountain slowly fades to darkness. hd00:15Bandipur, a hilltop settlement in Tanahu District of Nepal. 4k00:16Aerial view over nature landscape outside Trondheim, Norway at night.